Is it true that Hasidism dominated most of East European Jewry already by the end of the eighteenth century? What were the borders of Hasidic influence? When did Hasidism come to Hungary? Which Hasidic dynasties were strongest and why? How Hungarian and Romanian Hasidim differ? What brought an end of Hasidism in Eastern Europe? How did Hasidism resurrect in the post-Holocaust world? How strong is it today? 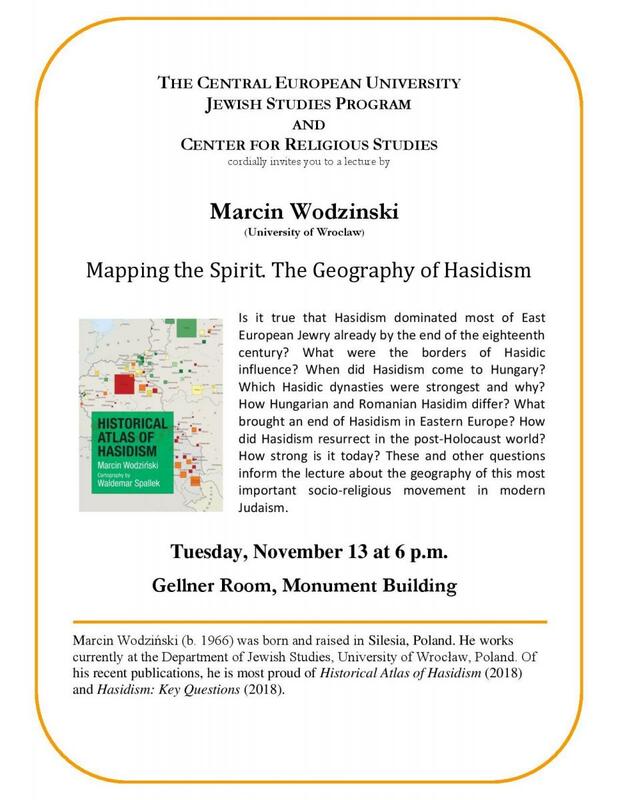 These and other questions inform the lecture about the geography of this most important socio-religious movement in modern Judaism.